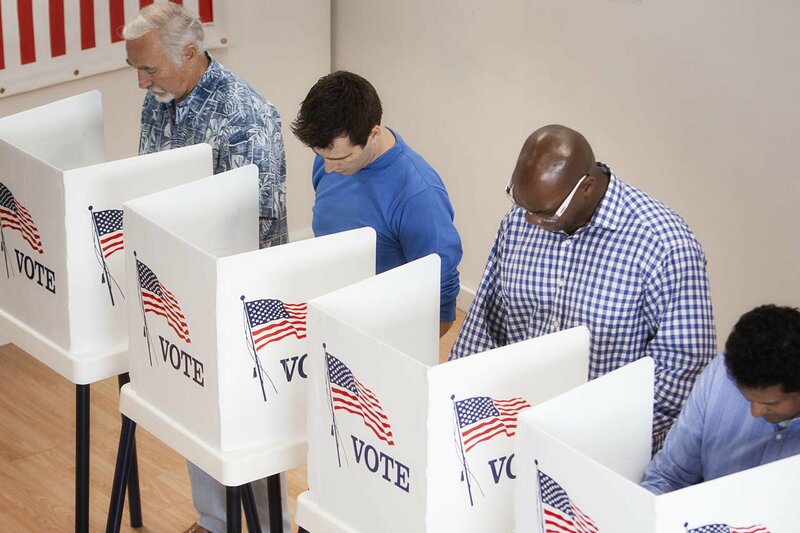 Voters typically hate government employees breaking election rules. Especially when that official is running for office herself. And it seems that illegal sample ballots are just the beginning of the story. Democrat Cheryl Burke landed herself in hot water during Tuesday’s election. Her campaign members were caught handing out illegal sample ballots to voters as they lined up to cast their votes. Concerned citizens photographed the ballots and sounded the alarm. This clearly broke Virginia’s election rules. The key problem was failing to print who had authorized or paid for the ads anywhere on the paper. But that wasn’t the only issue at play. The ballots also listed Burke on a “Democratic Sample Ballot” when the race was meant to be a non-partisan Richmond School Board position. Of course, Burke declared, “I am a Democrat,” and has sought the support of Democrats in her district. But as a current member of the School Board running for re-election, she had already run under these campaign rules in the past. Burke’s campaign tried to fix the issue but committed what seems to be another blunder. A picture of the new flyers surfaced that showed them already printed but uncut inside Franklin Military Academy. Superintendent Jason Kamras confirmed that at least some flyers were printed at the school by community volunteers, and that the Burke campaign would later compensate them. However, Burke stated she didn’t know anything about the school printing. Her opponent’s campaign attacked Burke for the fiasco. Burke continues to deny the claims, and the Virginia Department of Elections has yet to respond. Should the Burke campaign be investigated? Or should resources be saved for more serious issues? Hey,New Virginia Press!You just got a new reader,I loved the dynamic writing and simple news format! And yet this will never get covered on mainstream news. Excellent site you have here but I was wanting to know if you knew of any forums that cover the same topics talked about in this article? I’d really love to be a part of online community where I can get responses from other experienced individuals that share the same interest. If you have any suggestions, please let me know. Thanks!